This has to be the best Monday in a long tie. Woohoo-- I've written 23 pages on secret novel since I got back from the MFA residency on Tuesday. Now, there was a time when I wrote 23 pages a day, but this is the most I've written in a long time. (I would add that I think this novel has potential to be big but it seems like those words are a hex for me). Class--I haven't taught blurb writing in almost a year, and my new class starts today. That is so exciting. Blog Tour-- Super thanks to YA Bound! 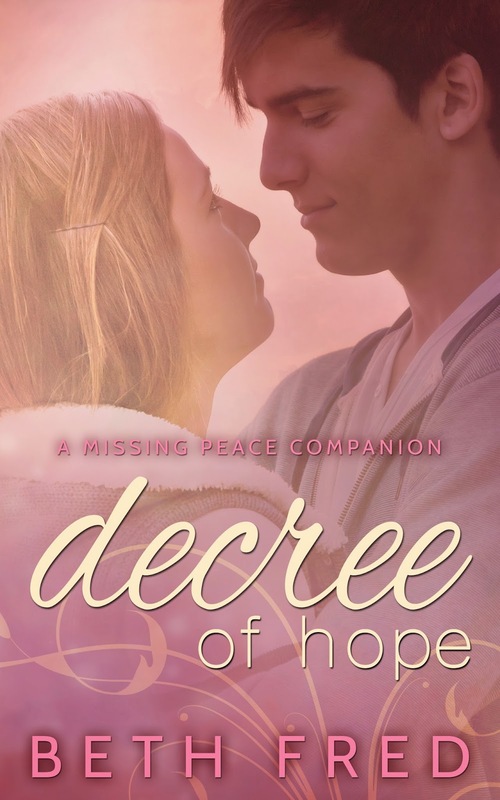 My Decree of Hope blog tour kicks off today, and YA Bound is hosting. Print-- The Decree of Hope paperback should be ready very, very soon! Squee! I've never been in print before. That's it for me today, but this is my biggest day in a while. 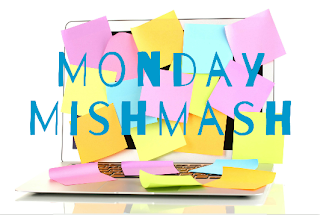 What's up with you this week?